Look no further for a reason to visit Salt Lake this January—we’re giving away free day passes with booked hotel nights. Make a New Year’s resolution to stay in Ski City this year, and see what you’ve been missing. 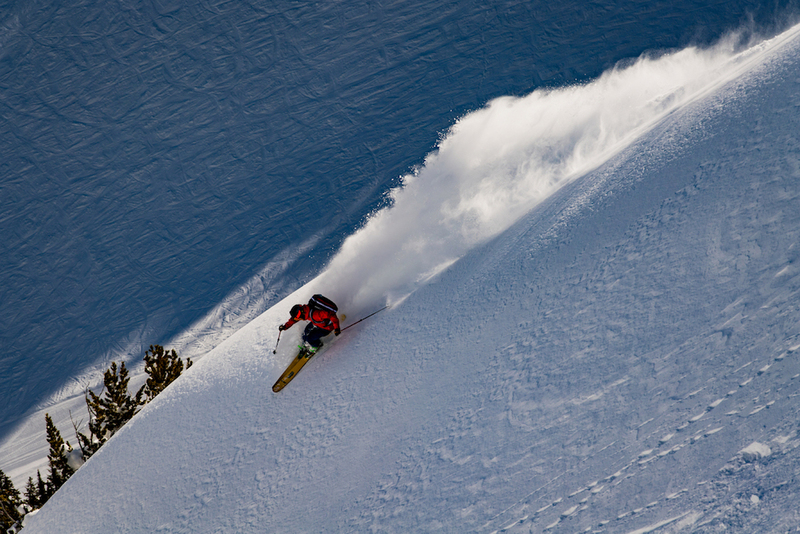 Ski the best snow on earth all day, and revel in the evening diversions of a burgeoning urban environment. 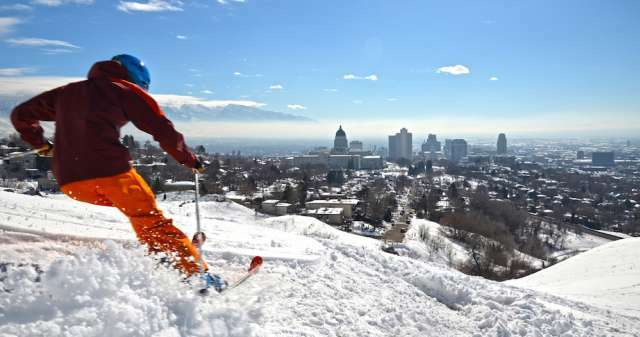 If you are looking for ultimate ski deals this winter then look no further than Salt Lake, America&apos;s Ski City. 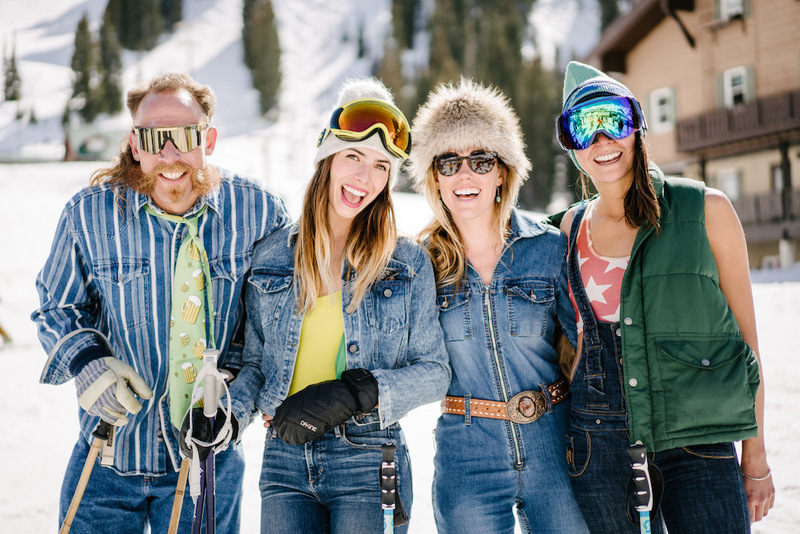 Salt Lake has redefined “après ski” and offers amazing ski experiences every day at its four world-class “bucket list” resorts (Alta, Snowbird, Brighton and Solitude). And staying in Utah’s Urban Gateway to the Greatest Snow on Earth ™ this January means you can experience the Ski City resorts for FREE! Book lodging in any participating Salt Lake area hotel during the month of January 1-31, 2018 and receive up to two (2) Ski City Super Passes for each room night booked. Book Now as this is a limited offer.